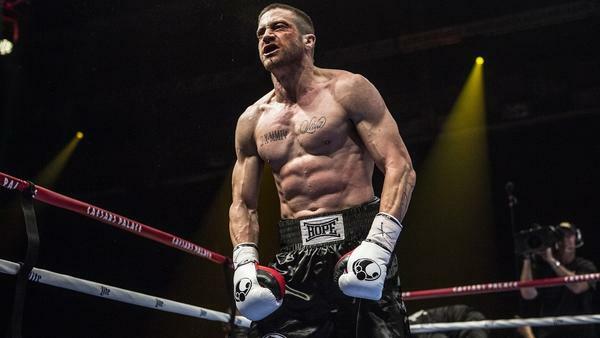 Actor Jake Gyllenhaal stars in Southpaw, a new movie about a junior middleweight boxing champion who faces adversity. INSKEEP: Frank Deford goes a couple rounds with us. Transcript provided by NPR, Copyright NPR.